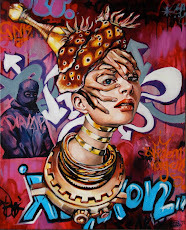 The talented crew of artists that toil away in the Vale Street Studios in St Kilda are taking a trip down the road to Brightspace Gallery for a public airing of their wares. 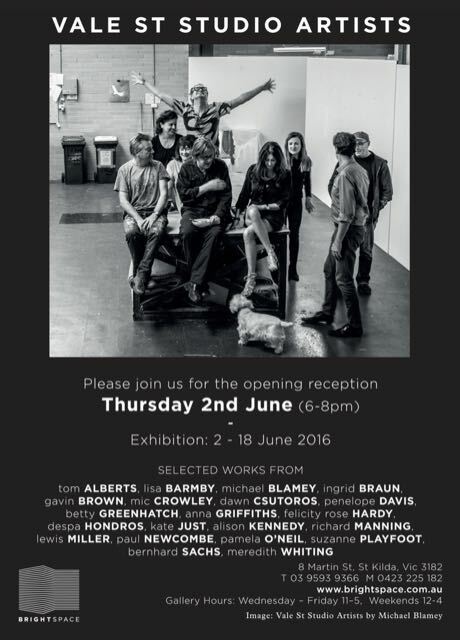 Please join Mr Brown and his bohemian bunch of comrades on Thursday evening, June 2nd from 6-8pm, for a soiree to open these fine offerings of visual engagement to public, perusal, pleasure. 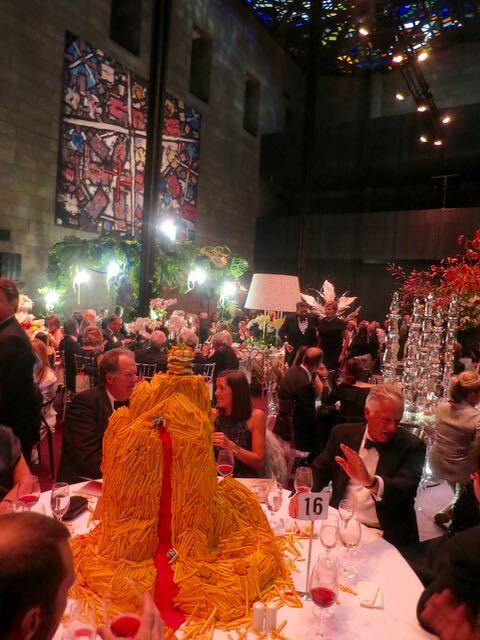 The Best of the Best returns to Melbourne for its second edition bigger and better and relocated to the national Gallery of Victoria's Great Hall. 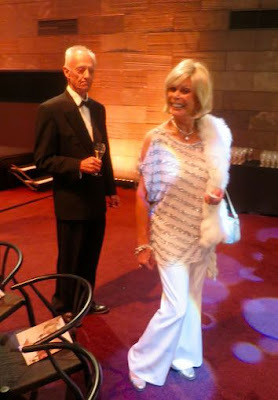 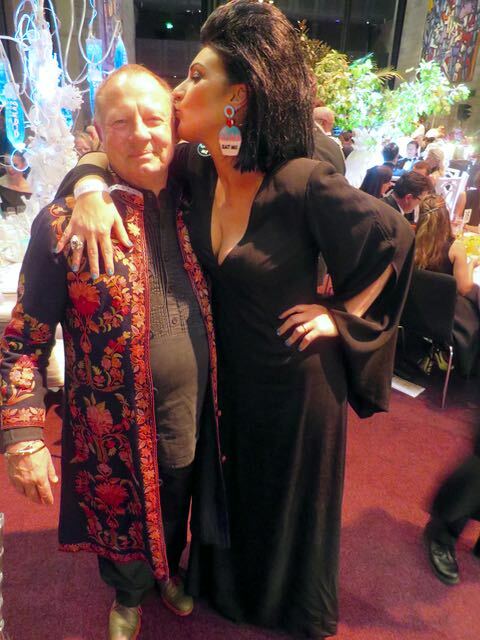 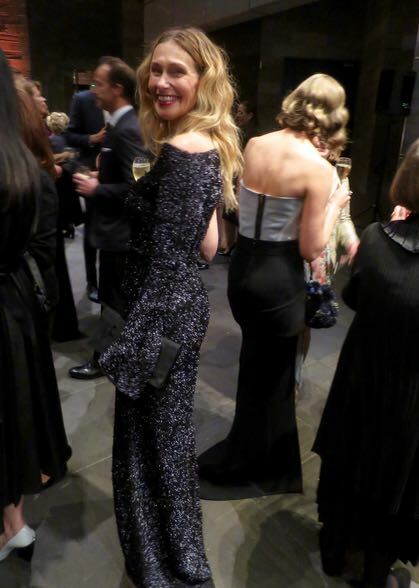 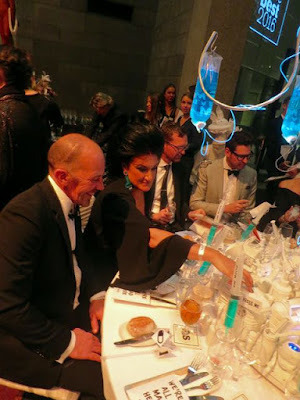 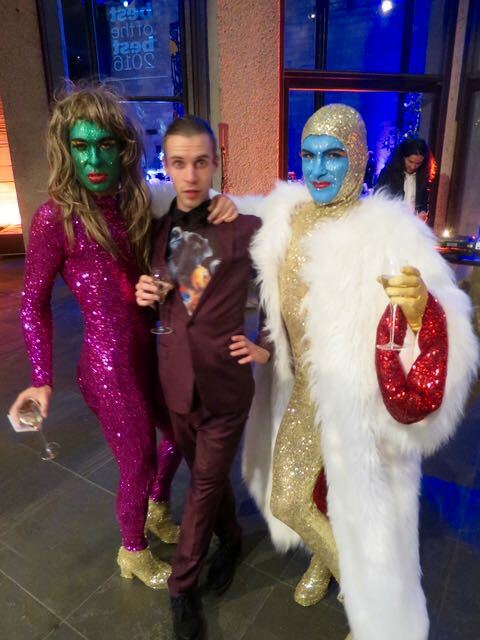 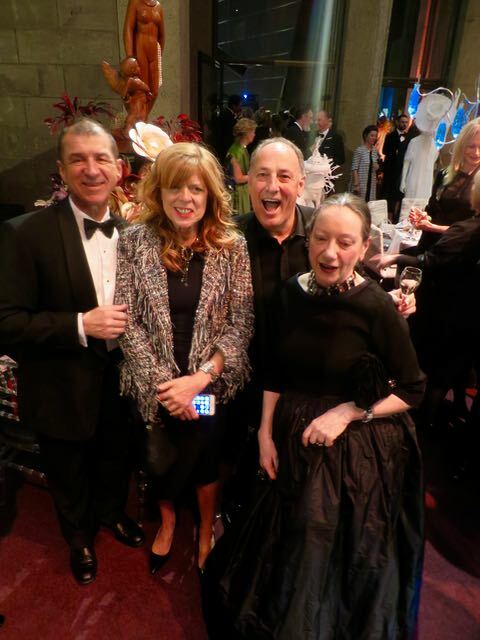 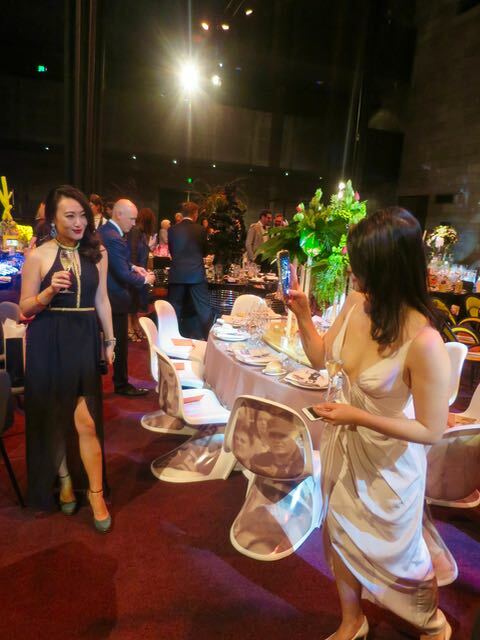 The first edition of this glamorous gala was held three years ago in the Saint Kilda Town Hall and it was such a stellar event the stakes were surely set high to better it. 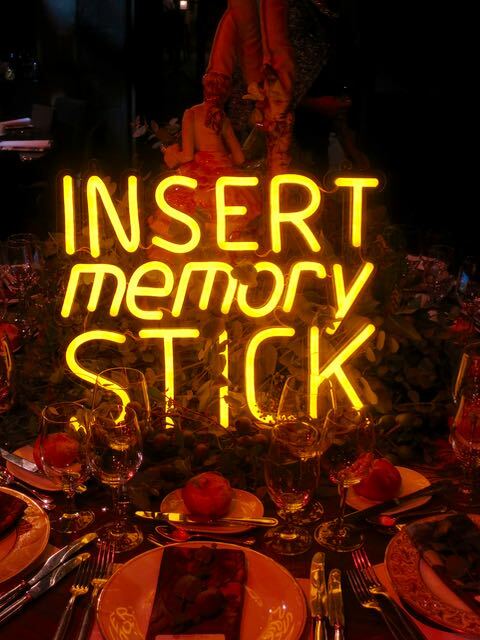 (Check out Best of the Best 2014 Here). 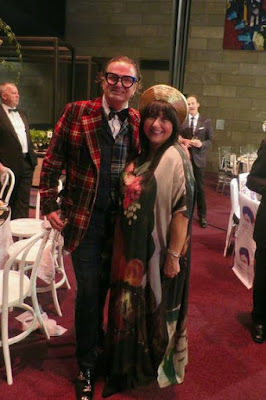 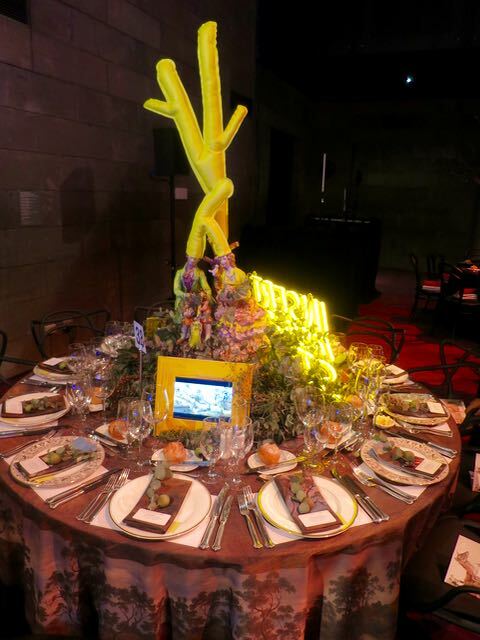 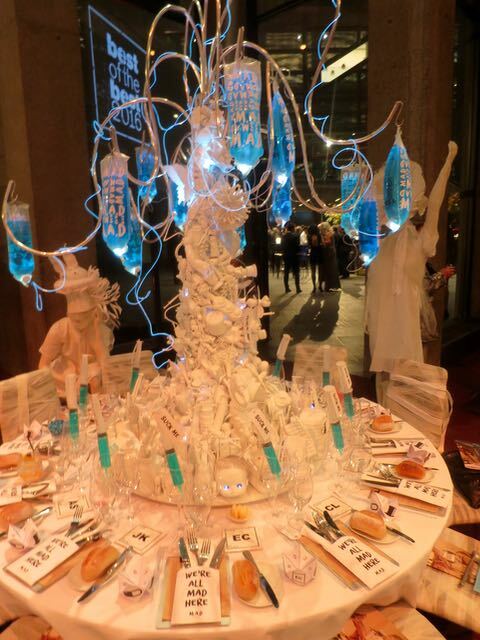 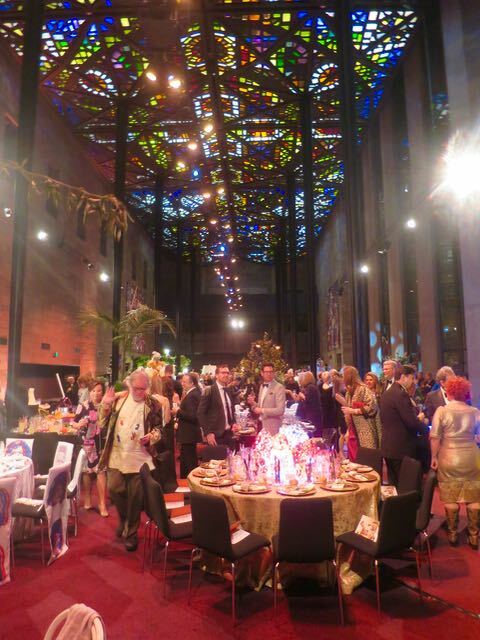 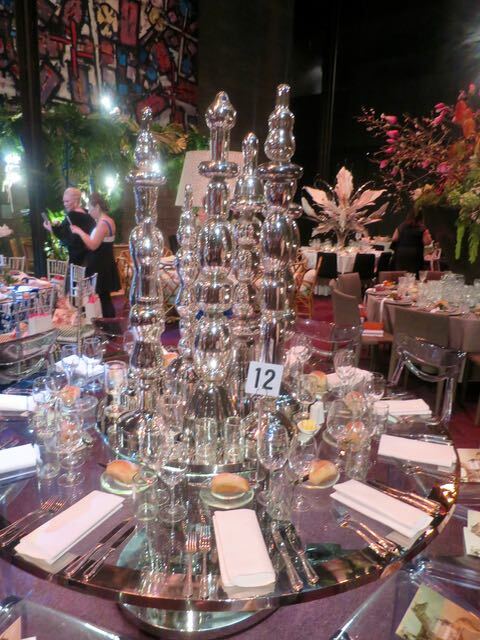 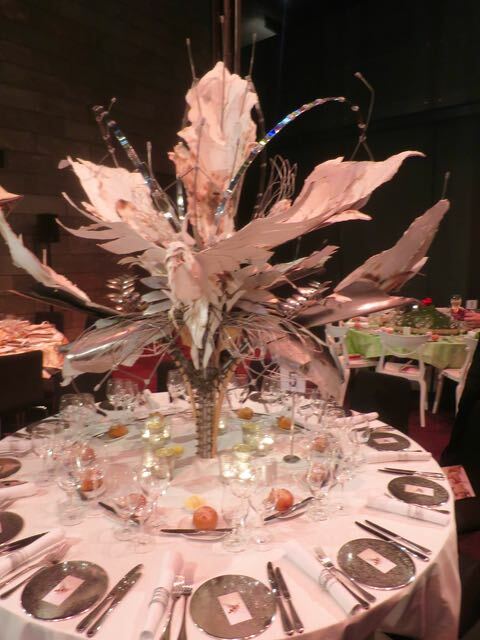 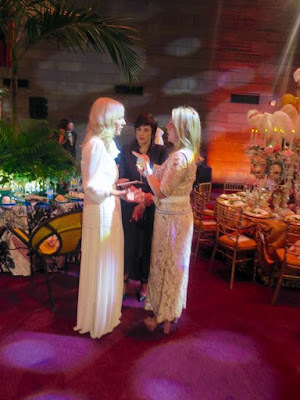 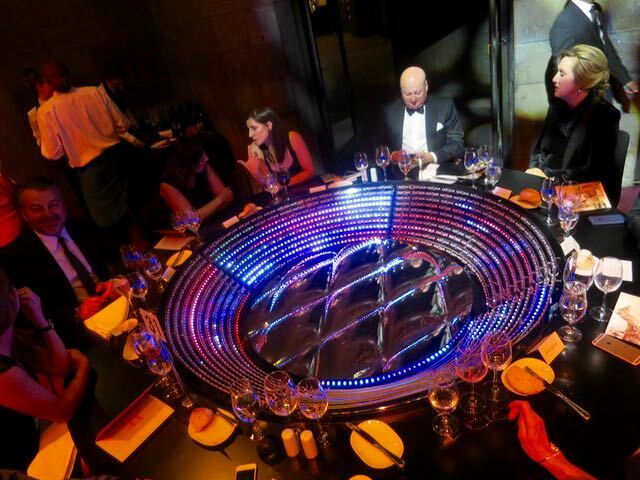 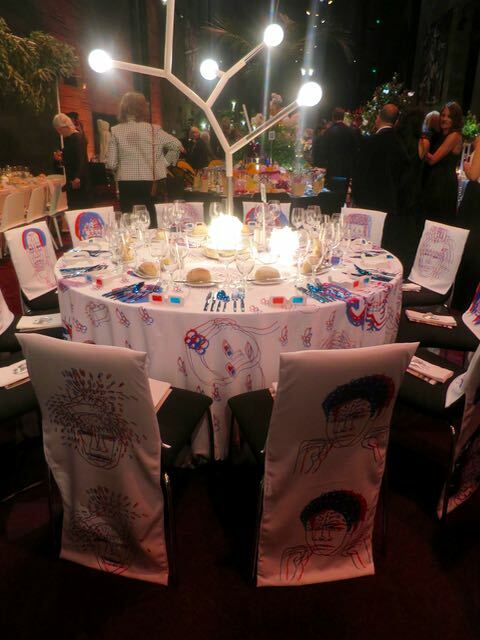 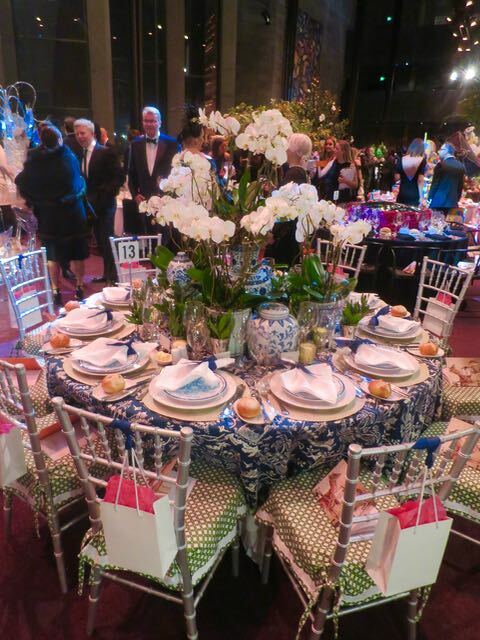 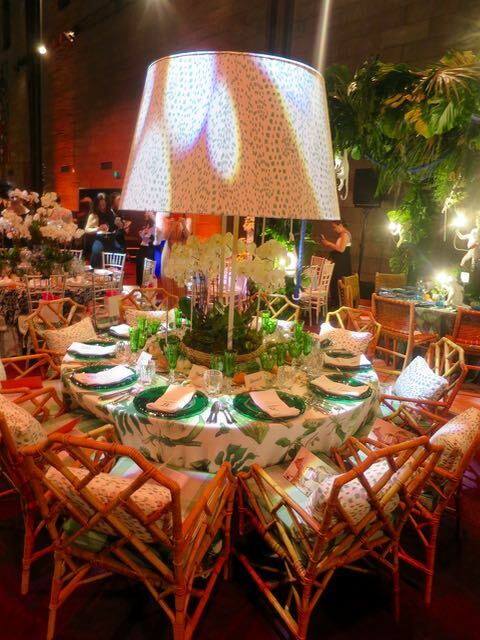 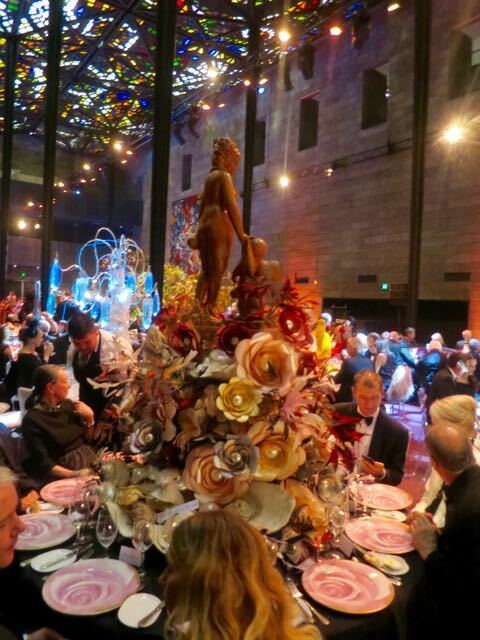 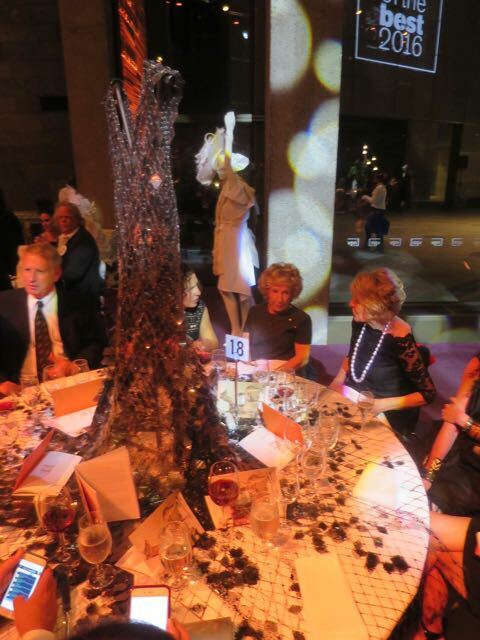 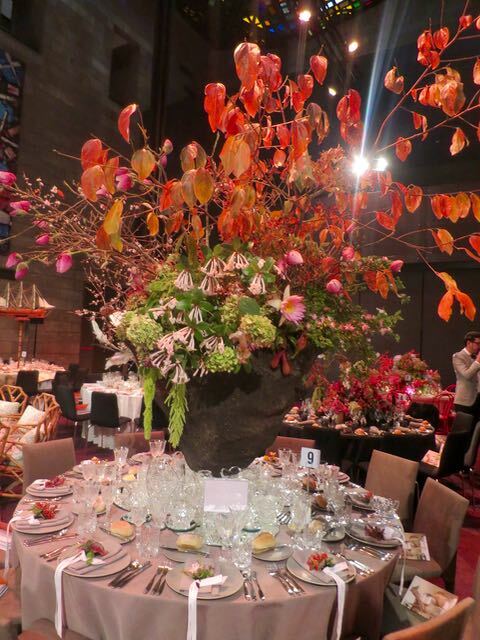 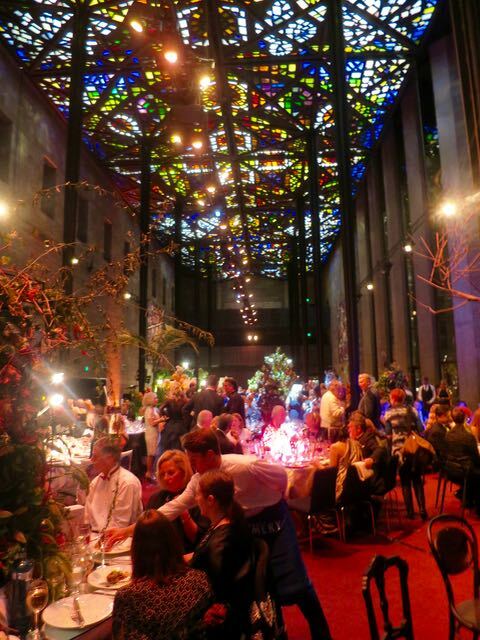 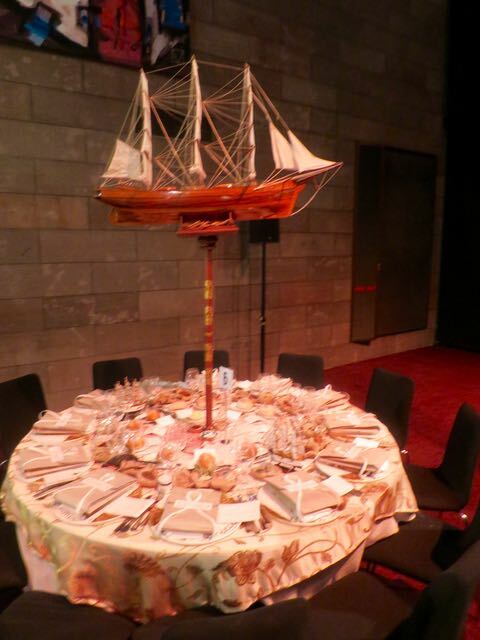 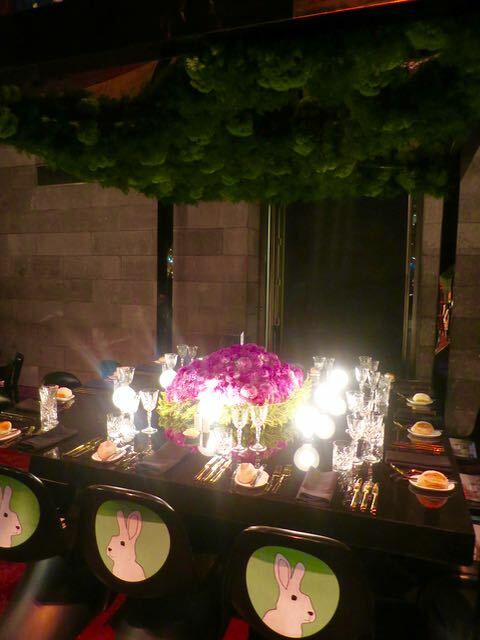 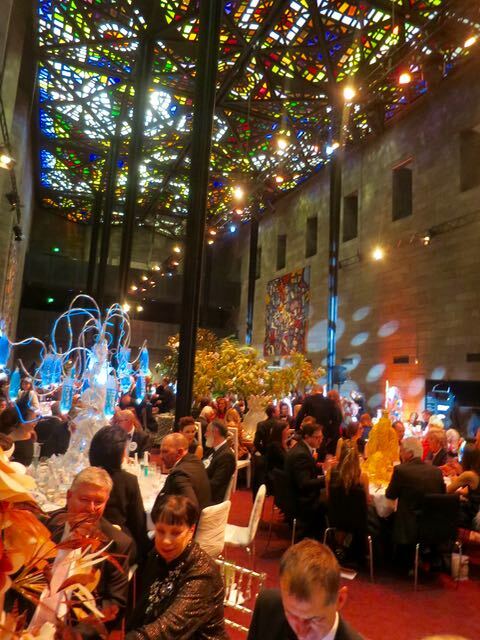 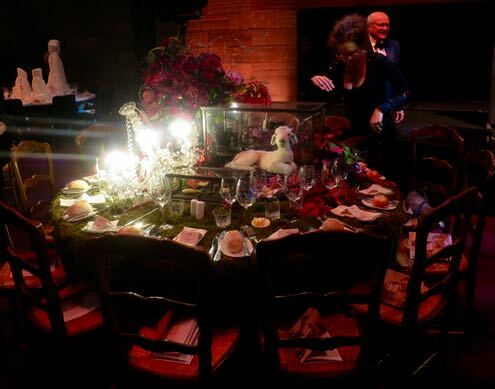 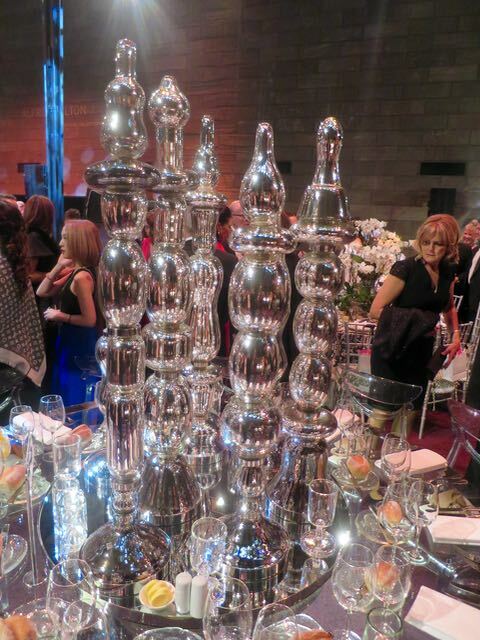 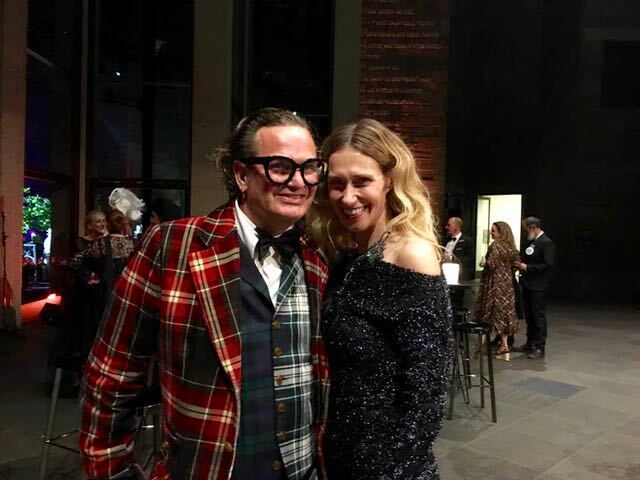 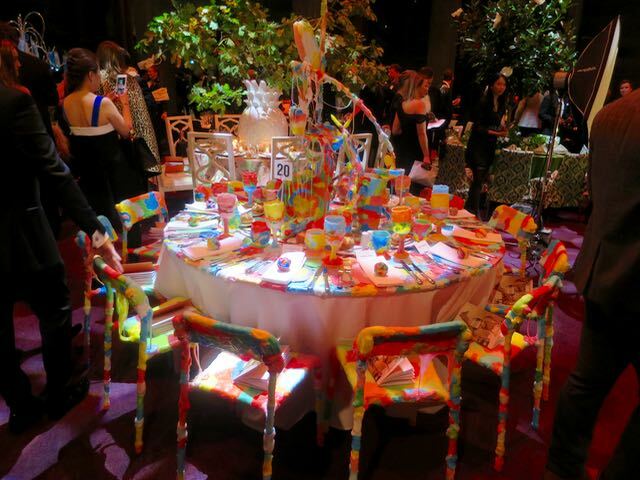 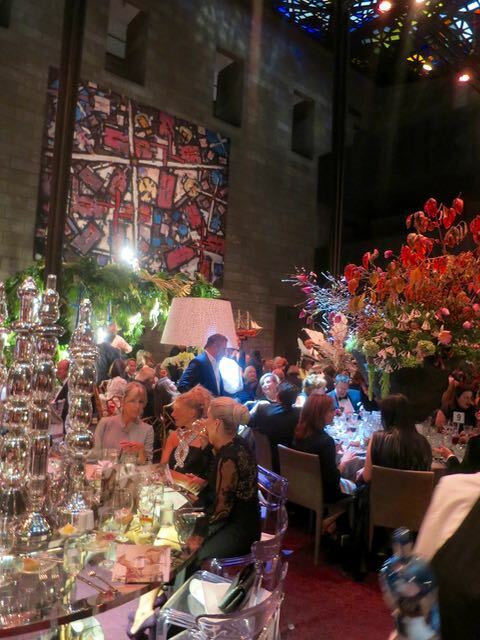 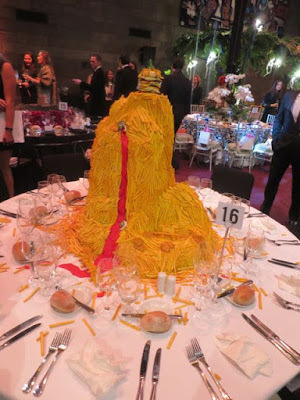 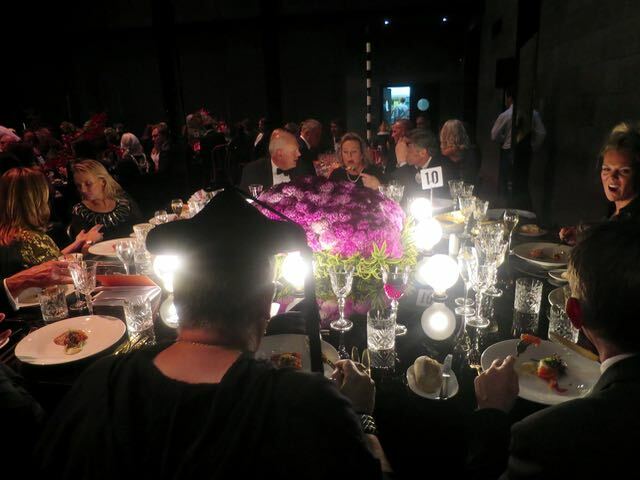 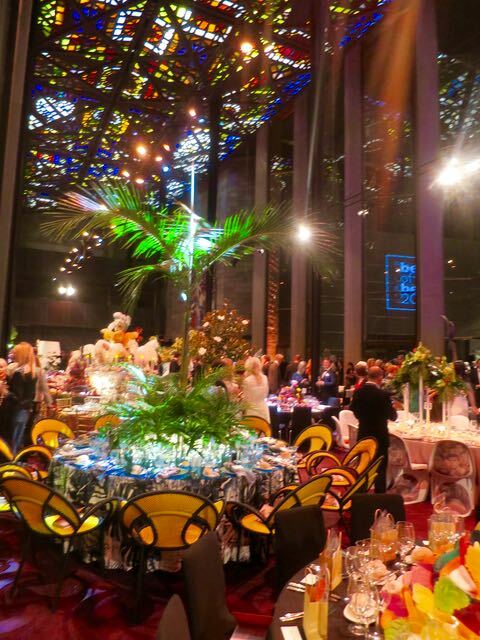 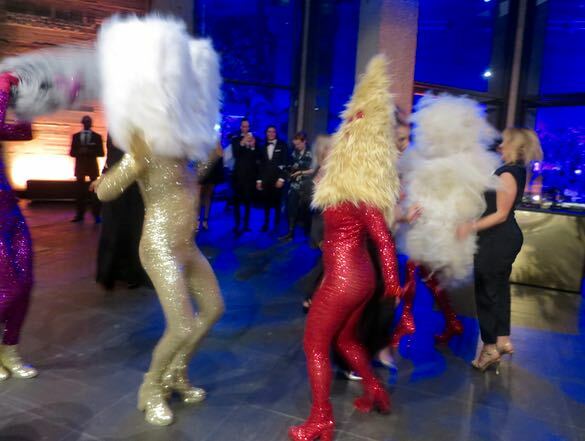 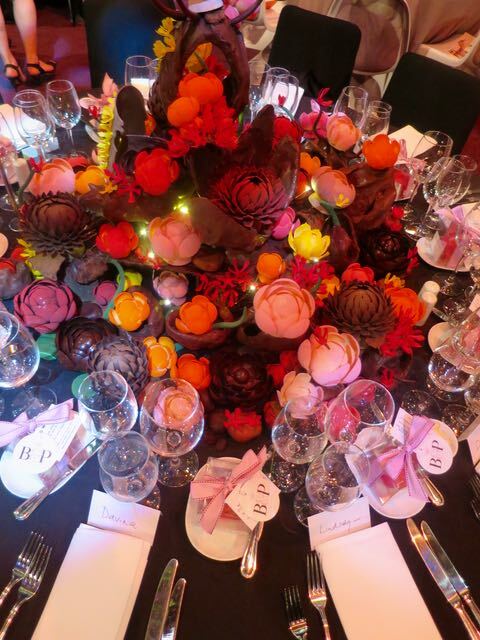 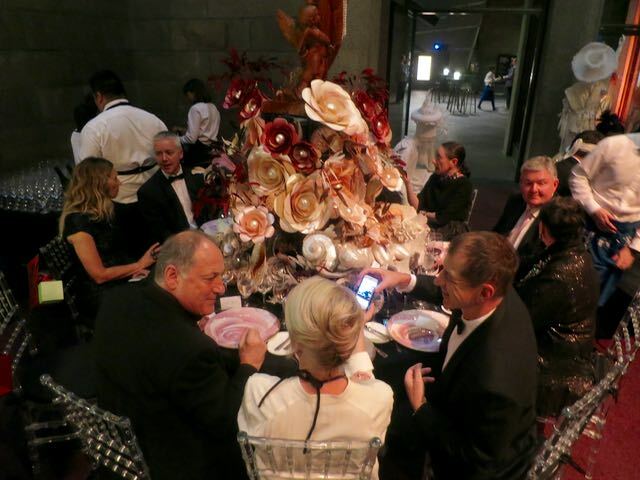 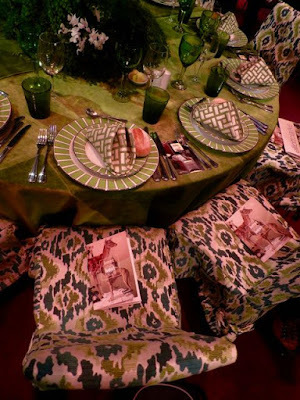 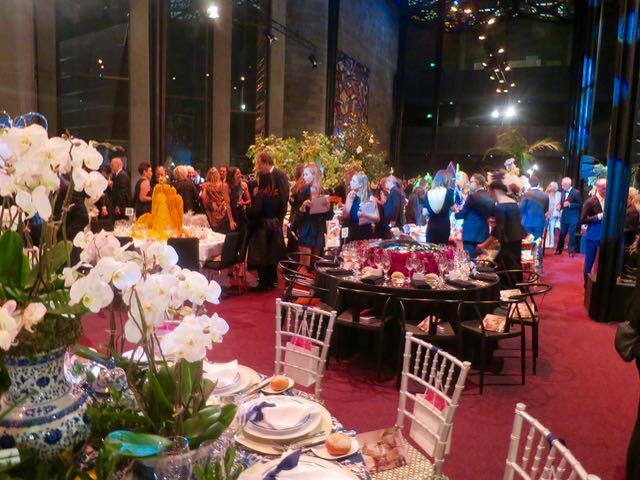 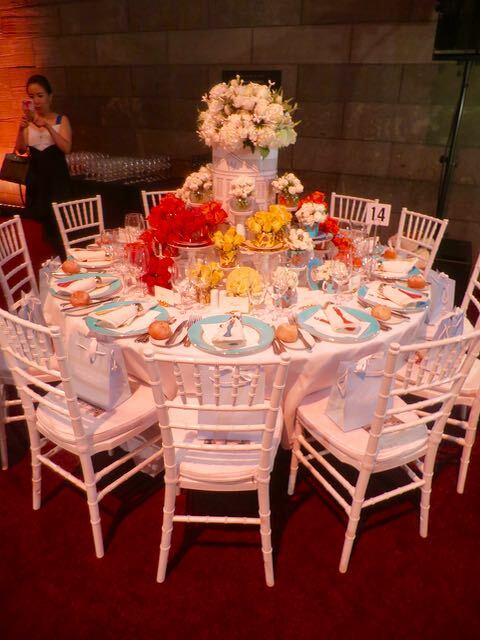 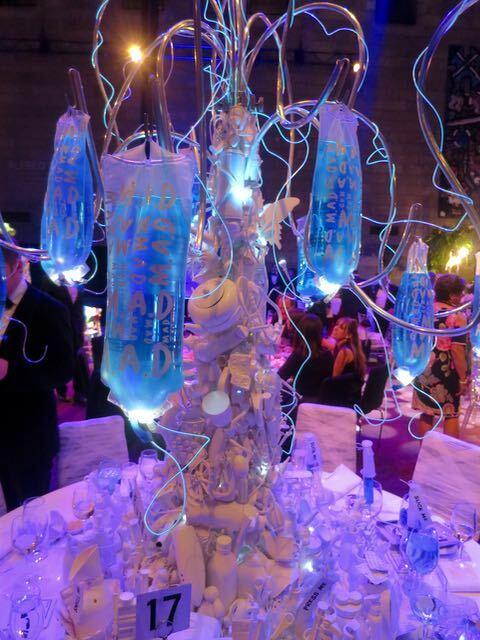 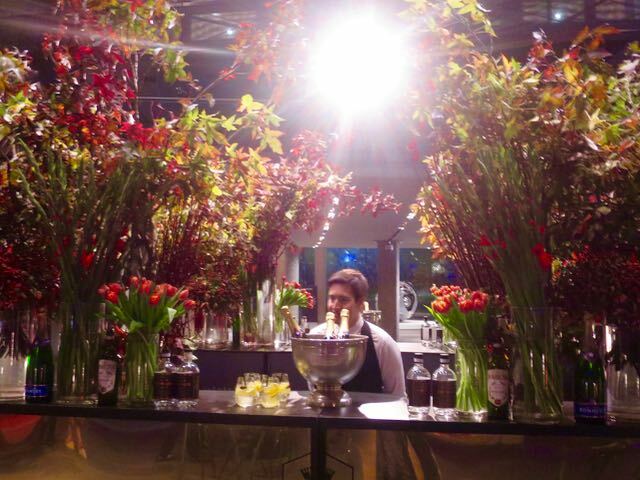 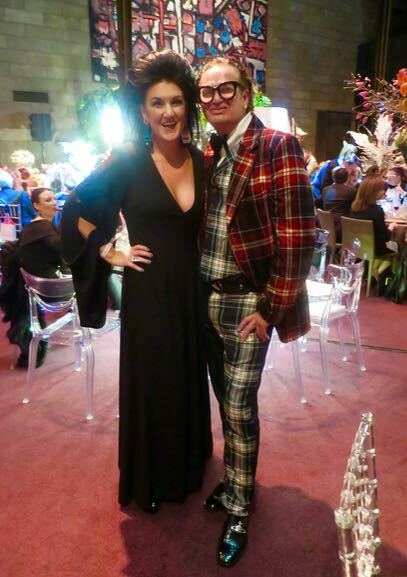 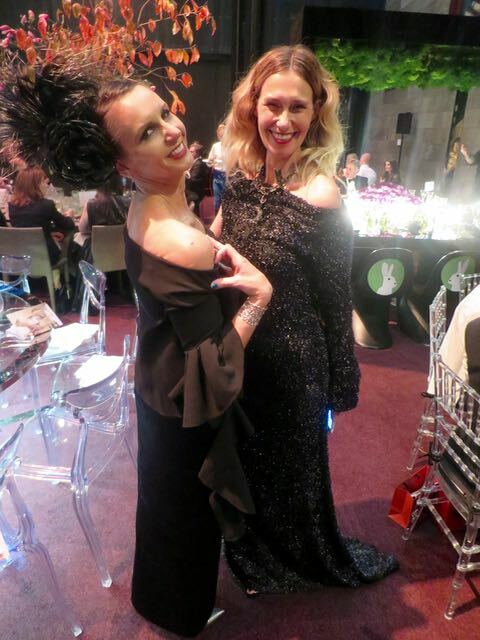 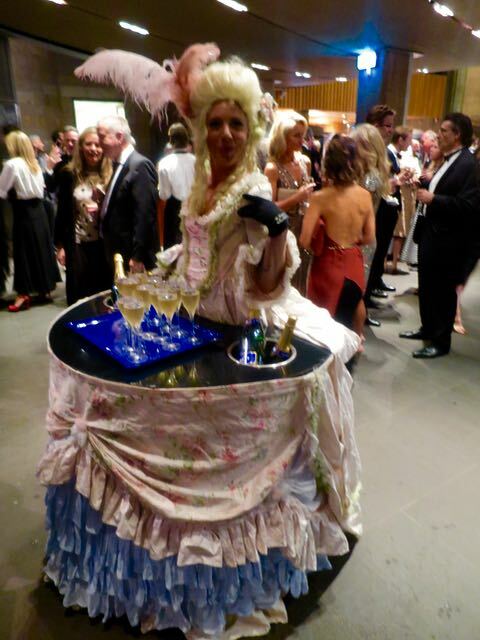 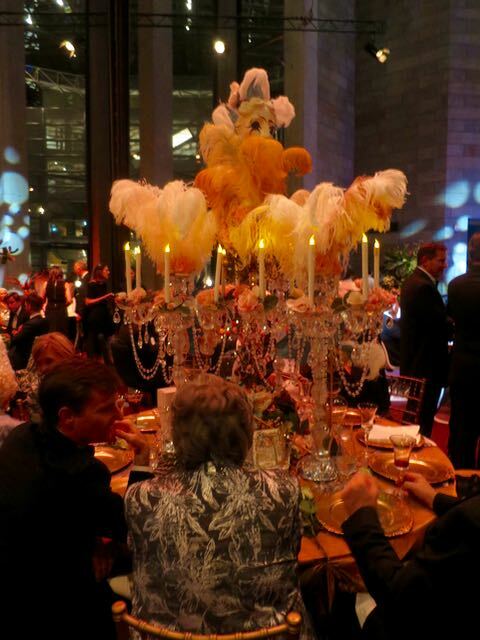 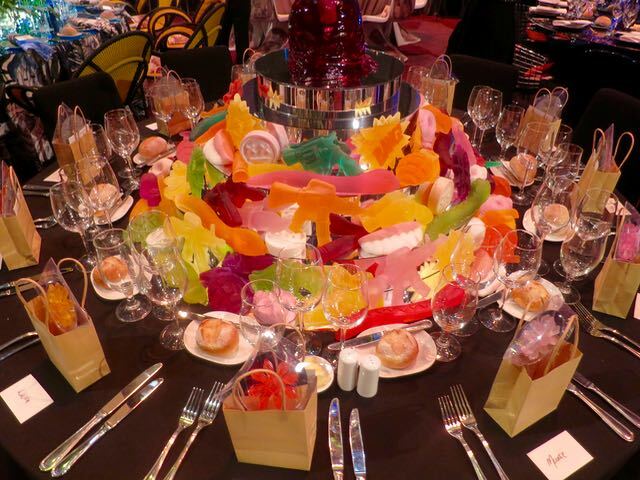 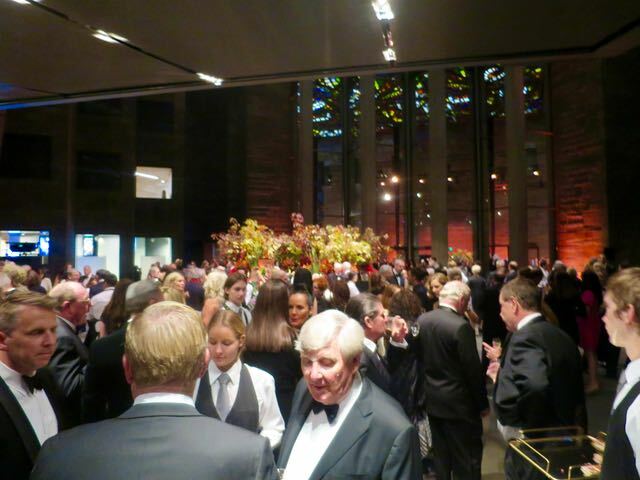 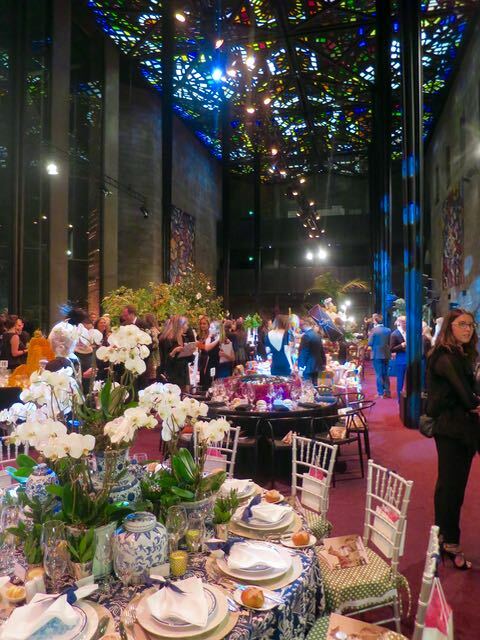 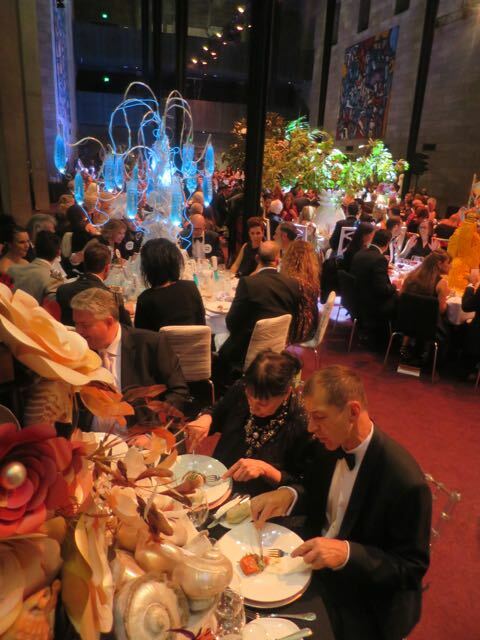 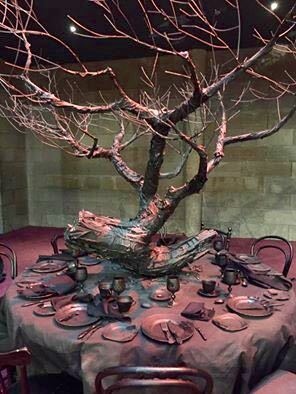 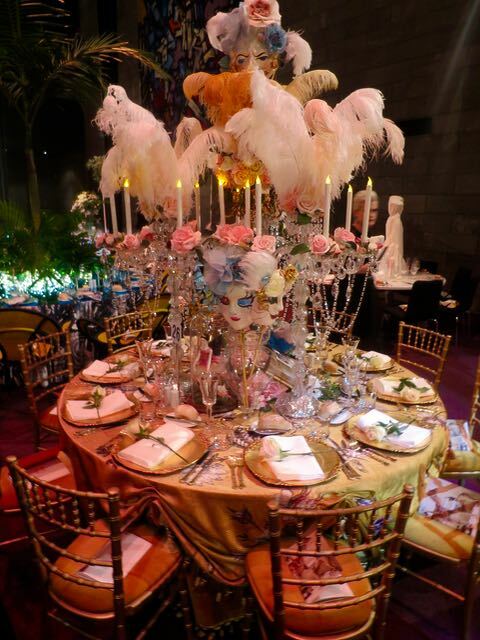 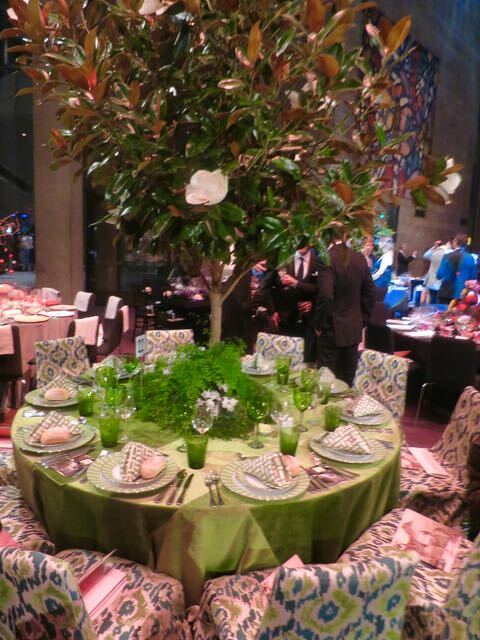 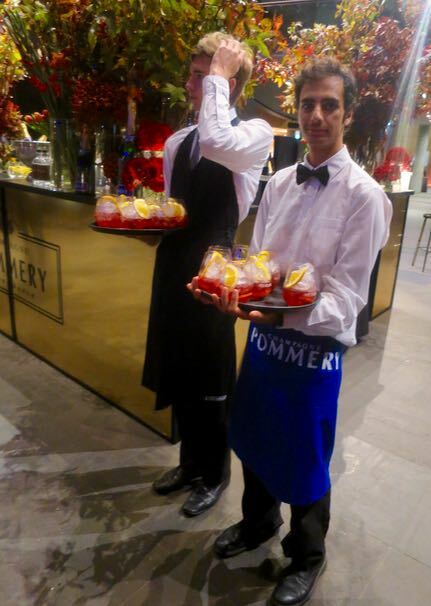 Cleverly curated and superbly staged by the NGV's Women's Association as a funds raiser for acquisitions for the NGV's collection, the event garnered over 40 design savvy participants to put their best table tops forward. 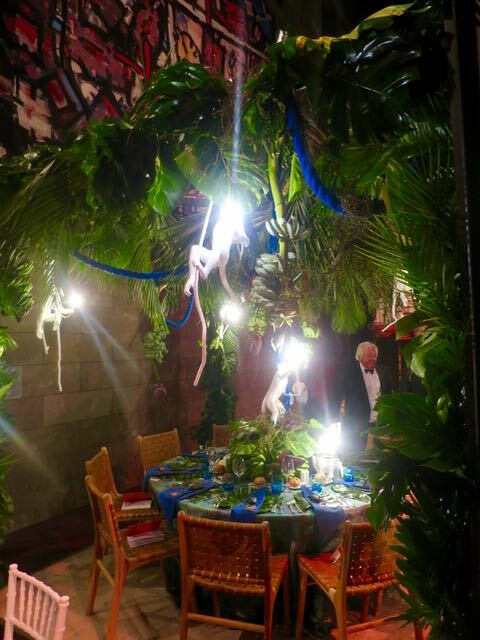 All manner of fine crockery and cutlery were interspersed with a dizzyingly, dazzling diversity of designs. 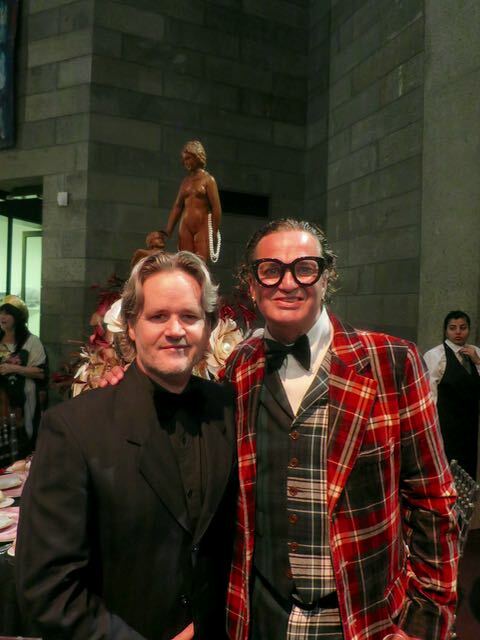 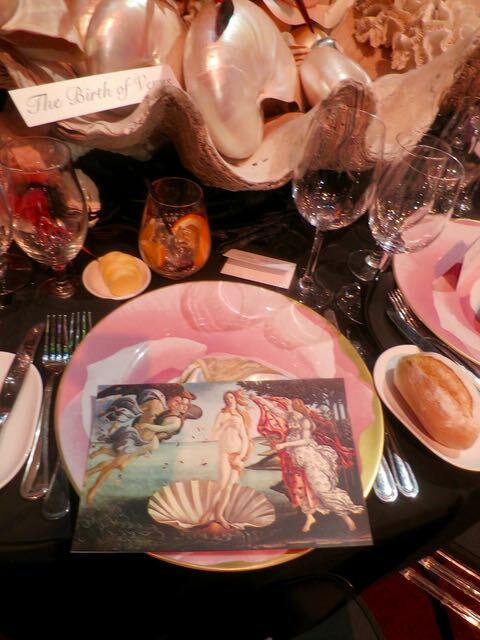 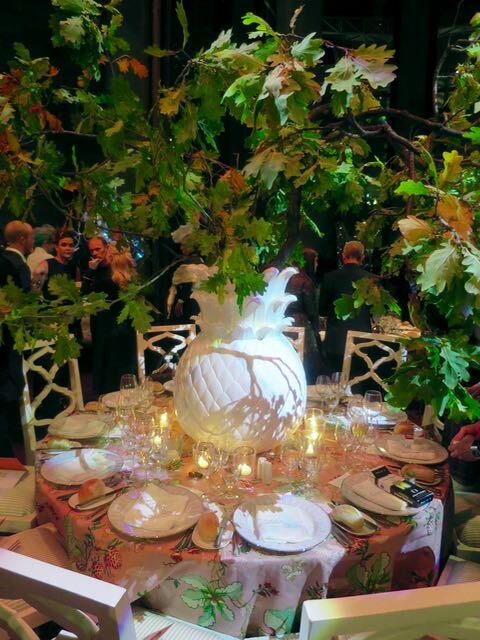 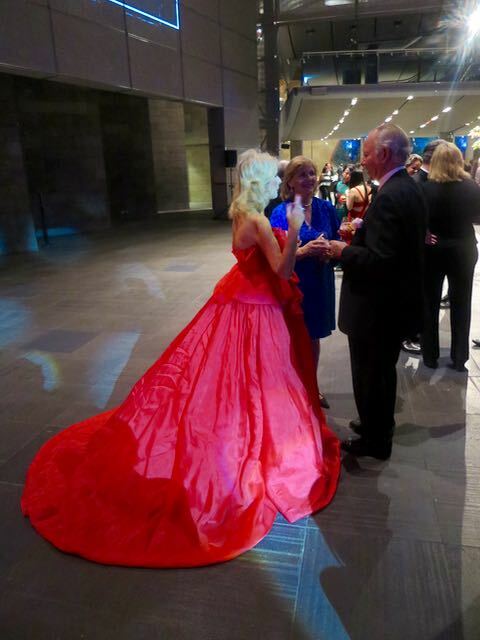 The wonderful hosts of our table, Christine & Peter Barro, collaborated with the exceptional style meister, Christopher Graf, to present a brilliantly elegant ode to Sandro Botticelli's Birth of Venus painting. 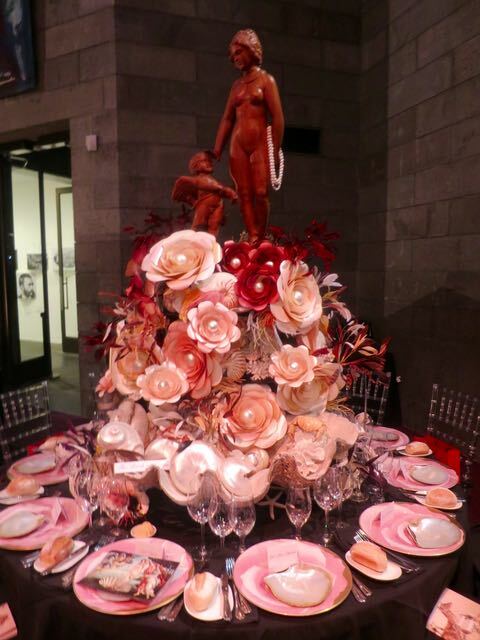 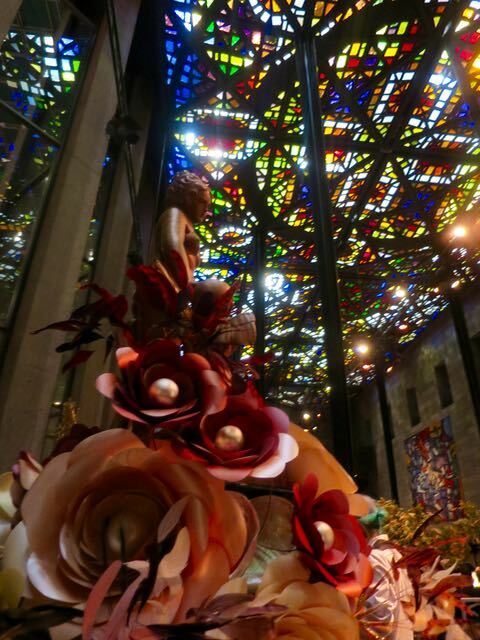 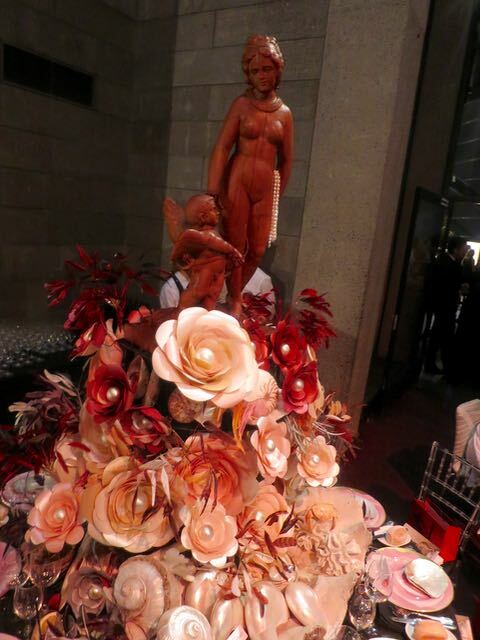 A statue of Venus hovered above the table top floating on a tower of perfectly sculpted flowers resplendent with pearls and seashells. 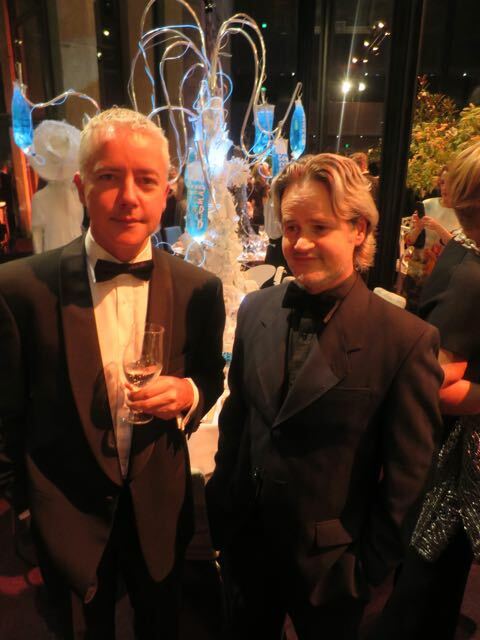 More fantastic fun and performance was provided by the Huxley boys. 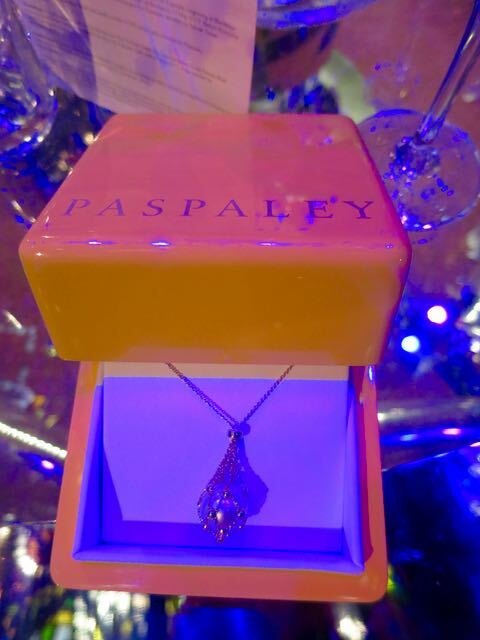 "Winners are grinners pose", having jointly then out second prize in the charity raffle, of this stunning Paspaley pearl necklace. 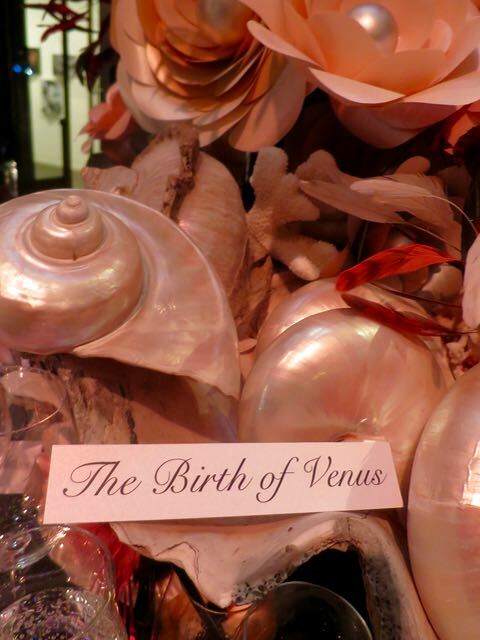 The stylish Ms. Dowzer will be sporting this gorgeous bauble in her usual debonaire manner, look out for it next time she passes by. 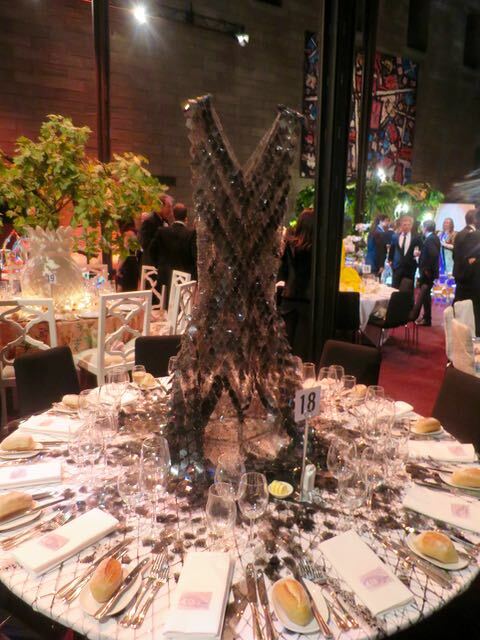 What a night, truely the Best of the Best. 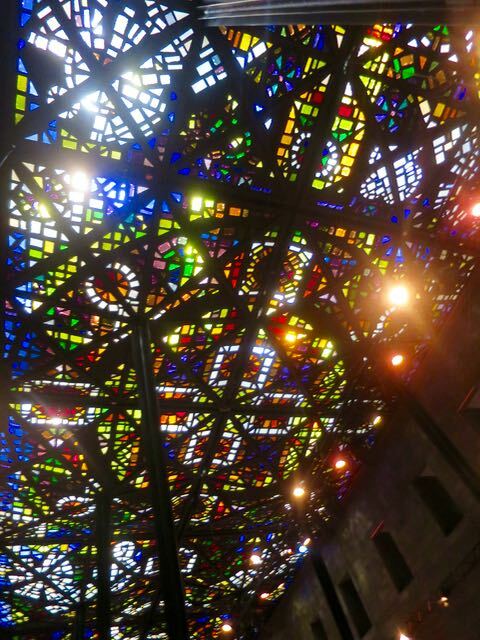 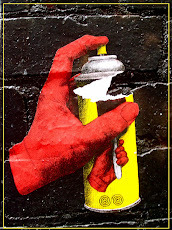 Bravo Melbourne. 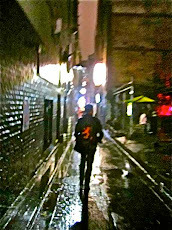 003 License to Swim. 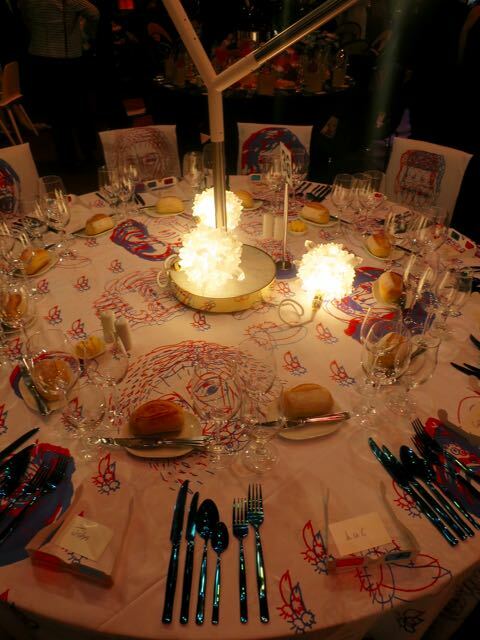 The Party.